I finally got around to trying out NES Remix 2 on my Wii U yesterday and I found it surprisingly fun. I bought and played NES Remix 1 when it released but was underwhelmed by the game. 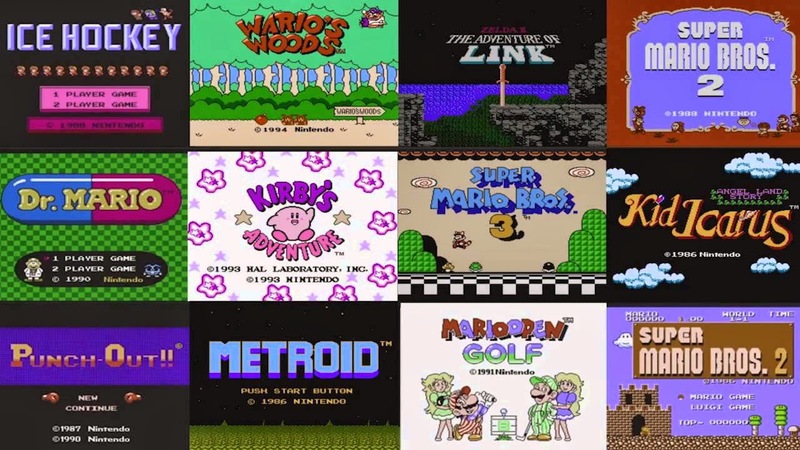 This series takes small portions of various Nintendo Entertainment System games and samples them. It gives a taste of each game while giving you minor challenges and teaching you the basic mechanics. Then it gives bonus stages that remix everything you know about the games. While NES Remix 1 wasn't fantastic, it was an interesting format. It's major failing was the games that it sampled from. They were all very early NES games and the majority weren't great. NES Remix 2 solves this problem by pulling from later NES games. I'm having so much more fun with this second entry in the series than I did with the first. It's giving me a feel for a bunch of games that I never tried, which is really fun. It's also a blast from the past since it gives me a chance to replay bits of games I liked as a kid. NES Remix 2 is probably worth the asking price on Wii U. Take a look at it if you haven't yet. That being said, I don't think I would buy another game in this series if it sampled from more NES games again. But, if they started diving into their Super Nintendo backlog... that's a whole different story. I love the concept of these and I hate that I missed them before giving up on my Wii U. I do think they'd be better suited for a more modern monetization and release schedule. I'd like to see them as a channel with periodic updates, as well as cheap packs that could cover multiple games with a similar theme or just one game at a time. I think going forward that SNES definitely needs to be included too. I'd even consider pulling from Gameboy and DS since that could also be easily manipulated and emulated on the Wii U's hardware. Yeah, I could definitely see a different monetization model being applied to this series. I really hope they start to pull from other platforms besides NES, it could be amazing.